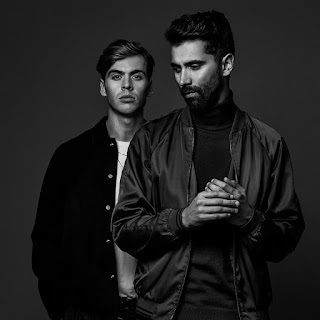 Yellow Claw's new song turned single, made into lyrical video called "Both Of Us", features a spot from STORi and can be checked out right HERE. WANT TO TAKE THIS SPACE? YOU COULD BE THE NEXT ARTIST OR BAND TO BE IN THIS VERY SPOT! Or have your song, single, video, etc. featured as a "Featured" or 'Exclusive" video on the side bar! Then find all the info at the bottom of this page! Dan Rose Releases New Video for "You Don't Always Need a Plan"
BLACK WAIL RELEASES NEW SONG "THEE GHOST"
The Damn Truth Release Video for "White Lies"
Elise LeGrow Debuts Visual Video for "Rescue Me"
Feared Release Video for "Your Black Is My White"
Sara Diamond Releases New Song "Three Words"
Ovtlier Releases New Single "Break"
Watain Announces the "Trident Wolf Eclipse Tour"
Typhoon Release New Video "Rorschach"
MACHINE HEAD RELEASE LIVE VIDEO FOR "NOW WE DIE"
Caeleastia Releases New Song "Devil's Game"
Osyron Releases New Song "Razor's Wild"
METHANE RELEASES LIVE VIDEO FOR "SCARS AND BARS"
Dirge Releases New Song "Alma"
AERODYNE RELEASES NEW SINGLE "COMIN' FOR YOU"
ICED EARTH REVEAL "THE INCORRUPTIBLE WORLD TOUR"
WEAK13 COLLABS WITH FONZI NEUTRON FOR "FREQUENCY"
Marginal Releases New Song "Leech Invader"
Kayak Releases New Song "Feathers & Tar"
Of Mice and Men Announces "The Defy Tour 2018"
W.E.B. Sign With ALPHA OMEGA Management! Farewell, My Love Releases New Song "Help Me Out"
Creptum Cover Depeche Mode's "Black Celebration"
Reapter Releases New Single "The Alchemist"
The Psycho Season Streams New Song "No Exit"
Deathmarch Releases New Song "Gastorture"
We Like We Releases Video for "Seventeen Days"
ANNIHILATION RELEASE NEW SONG "NAGAS"
Murkocet Release New Single "Hustlin' Hate"
If you said YES to the asked question at the top of the side bar of our website, on being the next act to be spotted. Then find out further details HERE. Do you need advertising? Find out more details right HERE! If you're looking to have your work appear on our site, then find out all of the info right HERE. 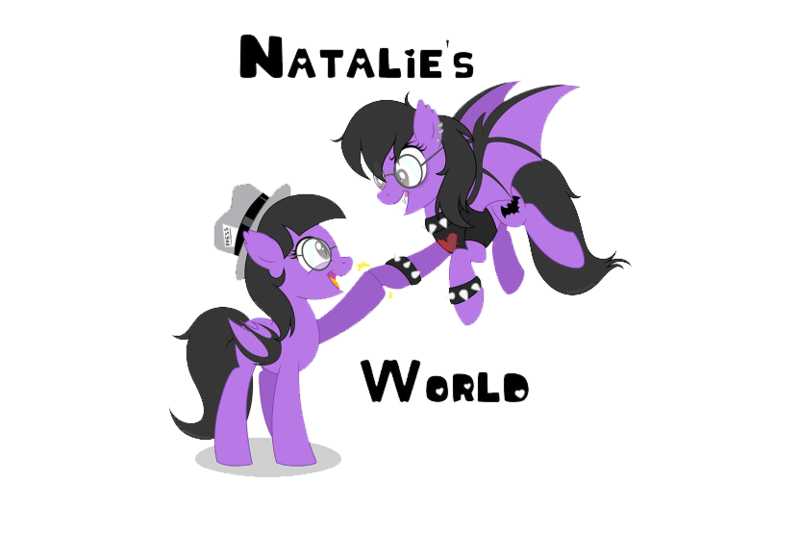 NataliezWorld © 2016. All Rights Reserved.